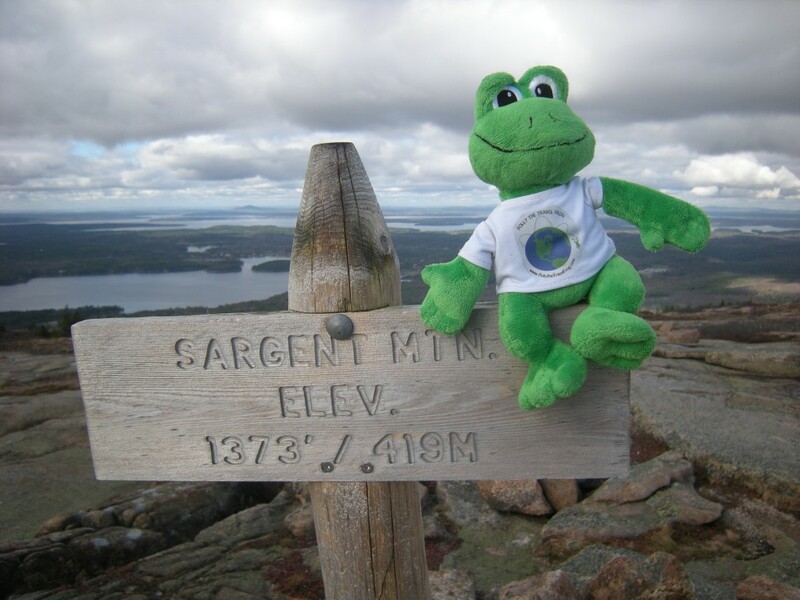 Polly #2 was very excited to visit Acadia National Park, near Bar Harbor, Maine to do some hiking recently. She wasn’t aware of how strenuous the trails would be, and was very happy to reach the top. She was more than happy to ride along in Debbie’s backpack, because she wasn’t used to so much exercise! That looks cool! Is Polly afraid of hieghts? I miss you Mrs. Schneider and I miss Polly too. I love you!